Victor Specialties Heavy Series 1-Hole Snap-on heavy clamp is suitable for three 2-AWG, two 2-AWG and one 4-AWG service entrance cable. 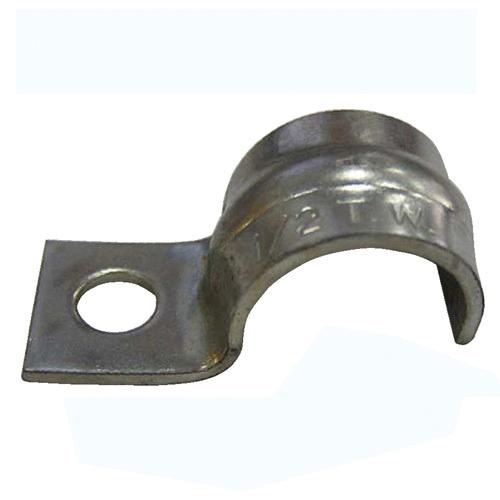 This 0.093-Inch thick clamp features steel construction. It has beam width of 3/4-Inch.